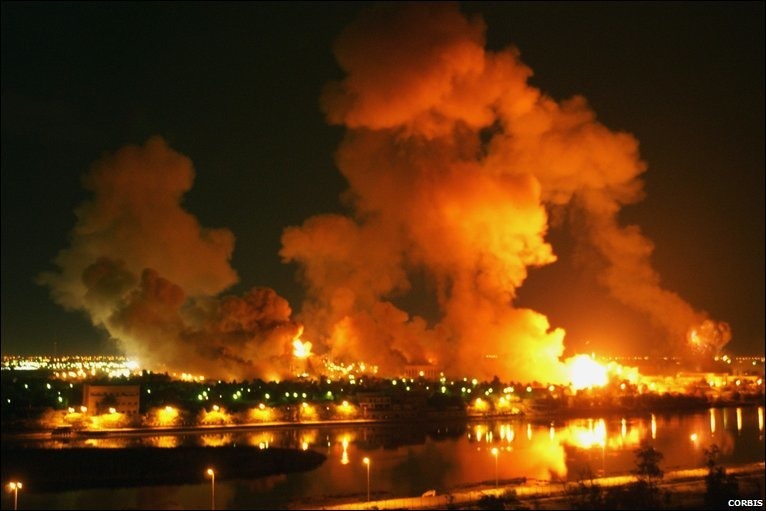 Iraq - who is responsible? Most of the Labour MPs who passed a vote of no-confidence in Jeremy Corbyn in the wake of the EU referendum had earlier voted against the establishment of the Chilcot Report and they included all except two of the MPs still present in Parliament who had supported Tony Blair's demand for war in 2003. Their action undoubtedly helped to weaken the effect of the Chilcot Report and of their leader's apology to the people of Iraq. But surprisingly tough as the Chilcot Report was, it only scratched the surface of the wrong that was done. This editorial taken from the Irish journal Church and State (No 125, July-September, 2016) puts the whole affair in the wider context of the creation and destruction of the Iraqi state.